Happy Monday everyone! 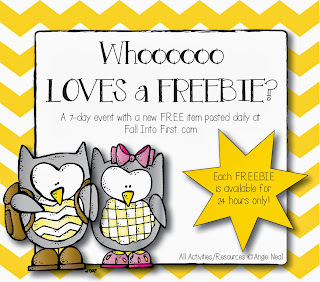 Whoooo LOVES a FREEBIE?! In November I have two major units of study that I like to complete with my students: Owls and Pilgrims. Before we get to our "Story of the Pilgrims" Unit I want to spend a little time learning about owls. This weekend I had the pleasure of sitting in a full day professional development class in which we learned about choosing exemplar text. 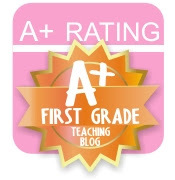 (I hope you sense the sarcasm about PD on a Saturday, I was NOT happy) But, trying to make the best of a crummy situation, I am going to try to apply what I learned yesterday to my classroom. When I think of exemplar text, the author that sticks out most in my mind is Gail Gibbons. Her books have great visuals they are full of factual information and great for guided read-aloud lessons. 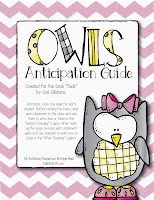 I decided to start our Owl unit tomorrow with a Anticipation Guide for the book Owls by Gail Gibbons. I love using Anticipation Guides because the my kiddos become so much more involved in the text trying to listen to hear the answers to determine if their thinking before reading was correct or not. 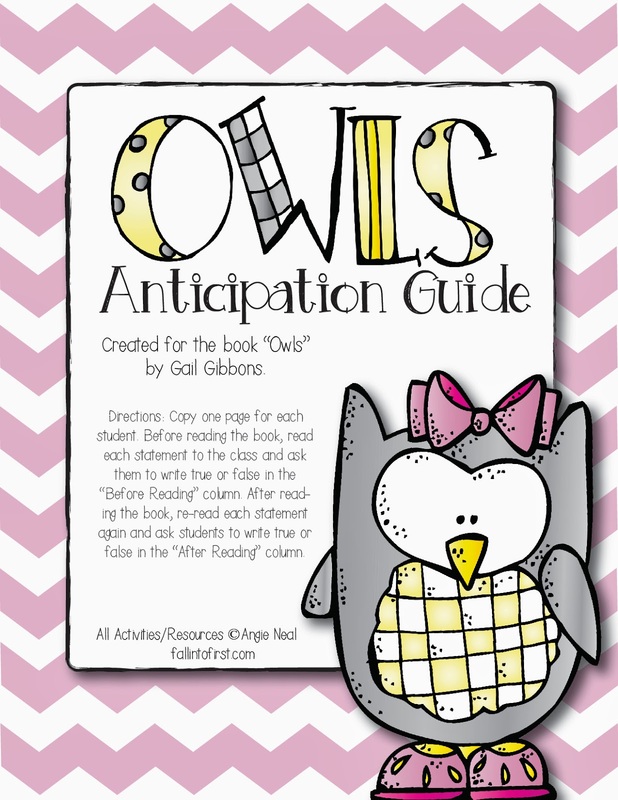 Anticipation Guides are great at activating prior knowledge and building curiosity about new units of study. Maybe it is just my class, but my kids can sometimes get slightly competitive with the amount of answers that they got correct. 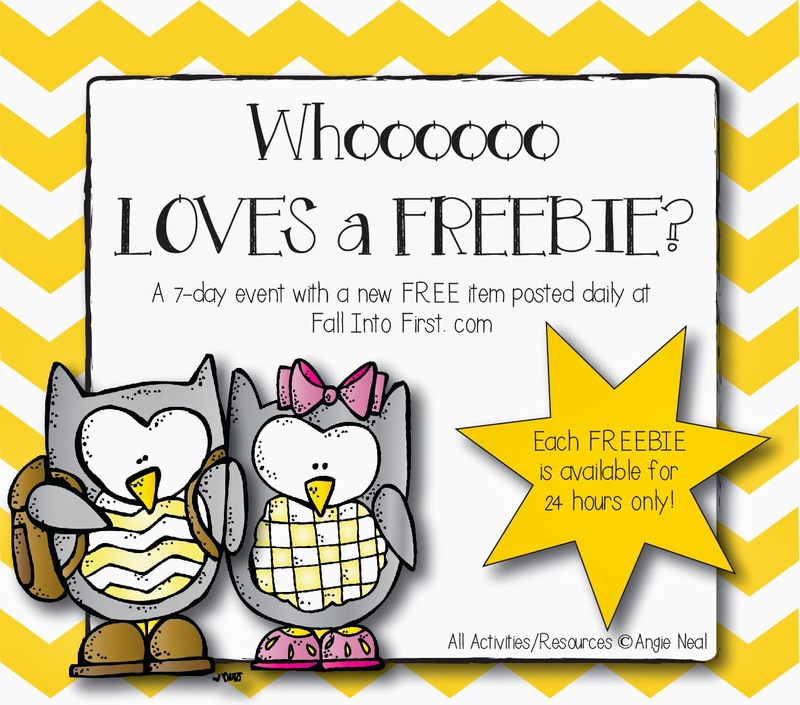 Because I am so happy it is fall, and because I am loving this new unit I think we should have a little freebie fun! For the next 7 days I will upload one new item/day from our Owl study for FREE - but I will only post it for free for 24 hours. You must stop by daily to grab your free item. At the end of the week, I will put all the items in a packet on TpT. 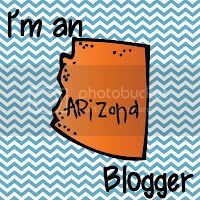 HINT: become a follower of my TpT store you will be notified each day as I post the freebie. One last note...the finale of this owl unit in my classroom will be to dissect owl pellets at the beginning of next week. I ordered owl pellets from www.obdk.com. I ordered one pellet/three kids and have scheduled several parents to come and help. The pellets were very affordable and arrived very quickly!